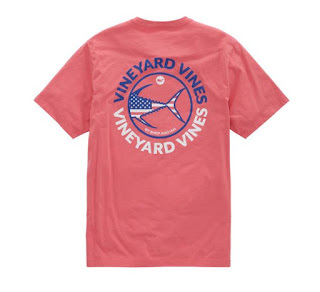 Right now Vineyard Vines is offering Up to 50% Off Summer Essentials. This Tuna USA Pocket T-Shirt is $31.50 (Retail $42). Free Shipping on Orders of $125.